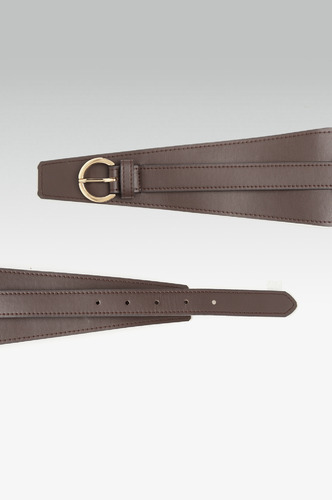 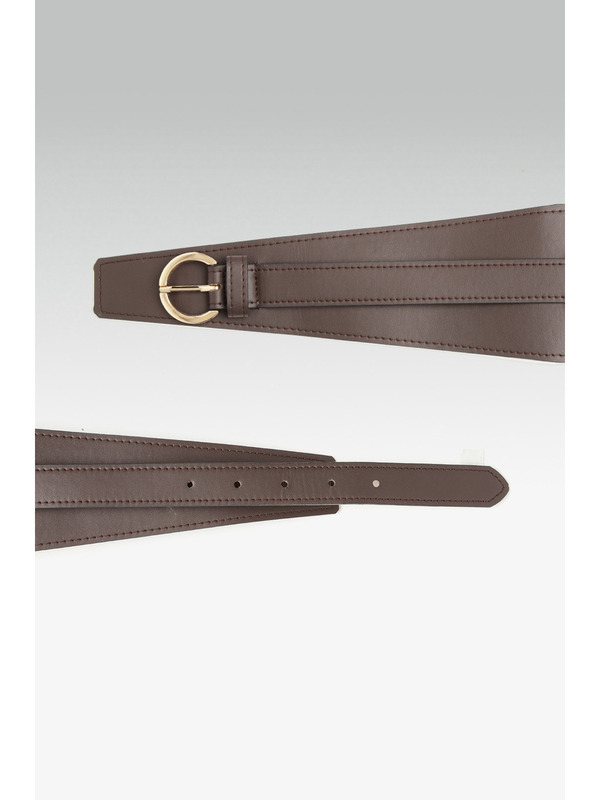 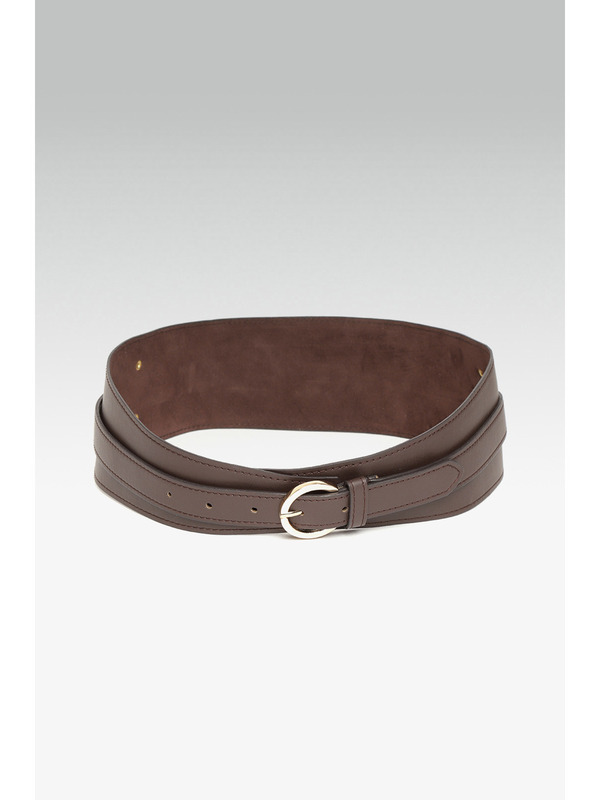 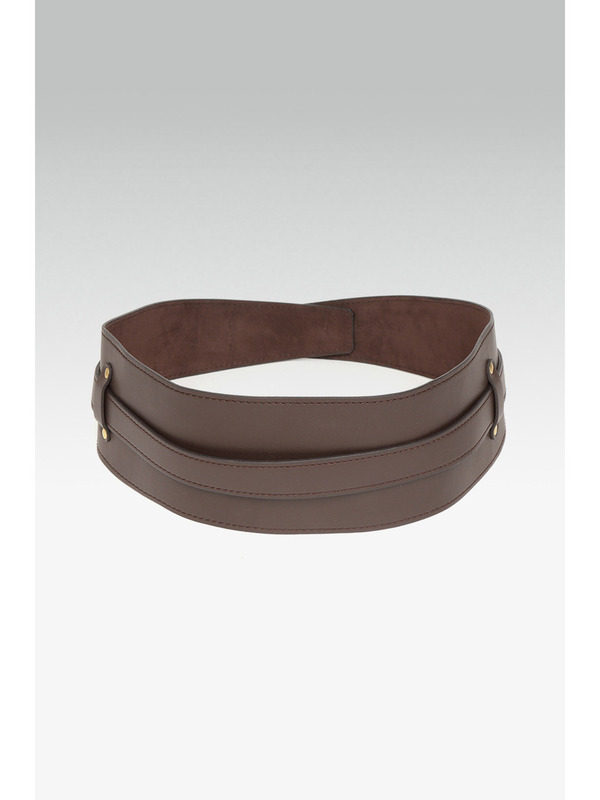 Bring in a timeless touch to your smart-casual outfits with trendy belts. 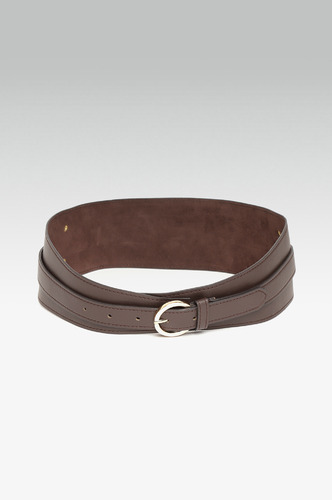 Make a bold statement everytime you flirt with new styles to shape your look. 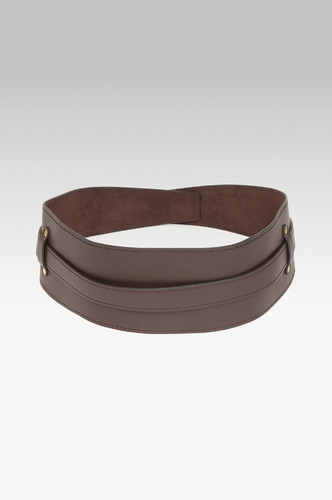 Accessorize with: Let the trends set into your wardrobe with a playful touch of waist belts. 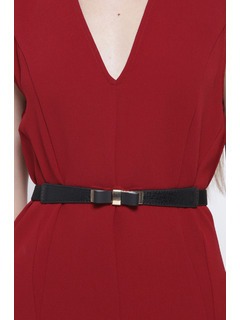 Slip it around a long sleeve boyfriend shirt or a jacket to flaunt a glamorous look.